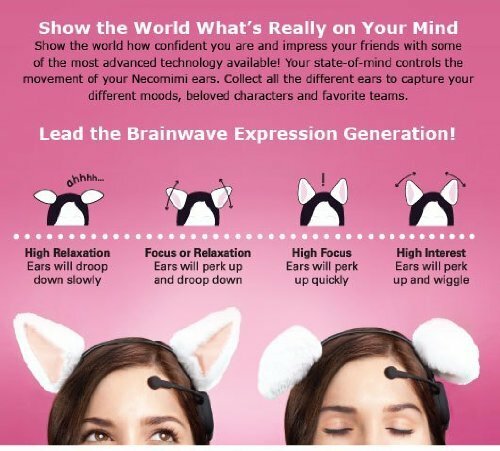 Brainwave Emotion Controlled Cat Ears by Necomimi- Show the world what’s really on your mind and impress your friends with some of the most advanced brainwave technology available! Necomimi’s cat-like reactive movements show how interested or relaxed you are in real-time. 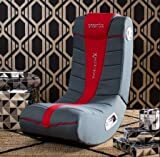 It’s a fun, quirky addition to parties, cosplay, bachelorette weekends and tailgating at your favorite sporting event. 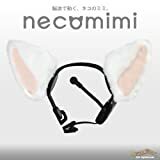 Anytime you want to entertain your friends and family, wear Necomimi!